Europe is brimming with romantic cities, countryside and coastlines for an incredible destination wedding. Its authentic culture, architecture and gastronomy are just three of the reasons that increasingly more American couples choose to get married there, and its many wonders turn destination weddings into incredible travel experiences for couples and their guests. 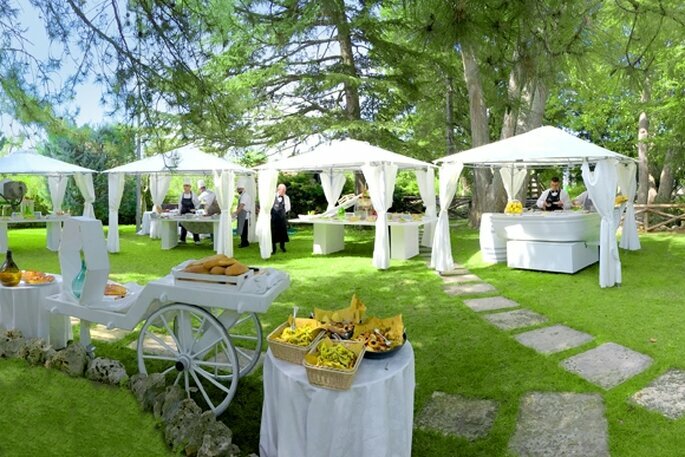 A particular wedding style that many European locations are simply perfect for is a fairytale wedding style. The rich history of countries such as Italy, England, France, Spain and Portugal means that you can get married in grand castles and restored mansions or country houses, in lush green rural landscapes. So, if this sounds like your dream wedding, read on for out top pick of 5 fairytale venues in Europe. This hotel and wedding venue quite literally looks like it was designed by Walt Disney. With white stone walls and stone brick cones for a roof, there really isn’t another wedding venue quite like it! You can feel like a princess during your al fresco ceremony and reception with this beauty as your backdrop. 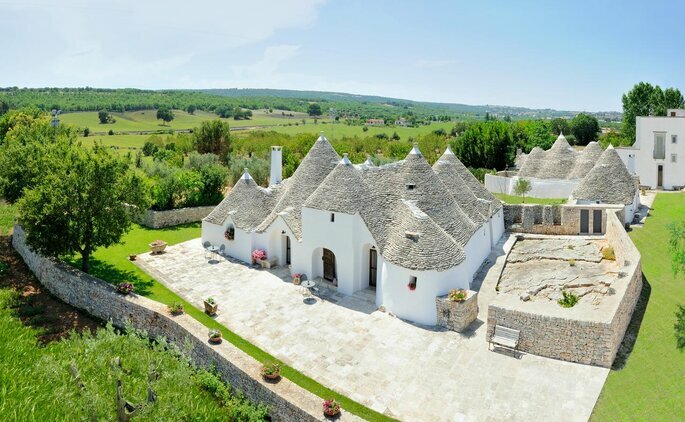 The wedding planning team at La Chiusa di Chietri is excellent, and the talented chefs use fresh seasonal ingredients typical of Puglia. Your guests will be delighted by such a unique venue and tasty food! 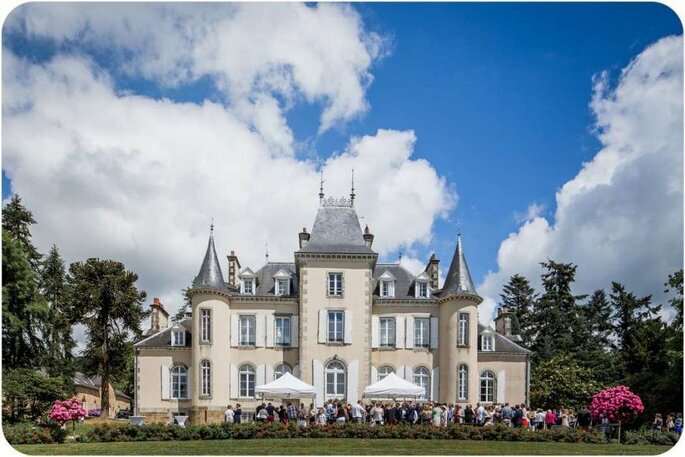 With more than a thousand years of history, this castle makes a unique and incomparable destination wedding venue. The castle is both magical and charming, especially when the sun sets and the building is lit up. 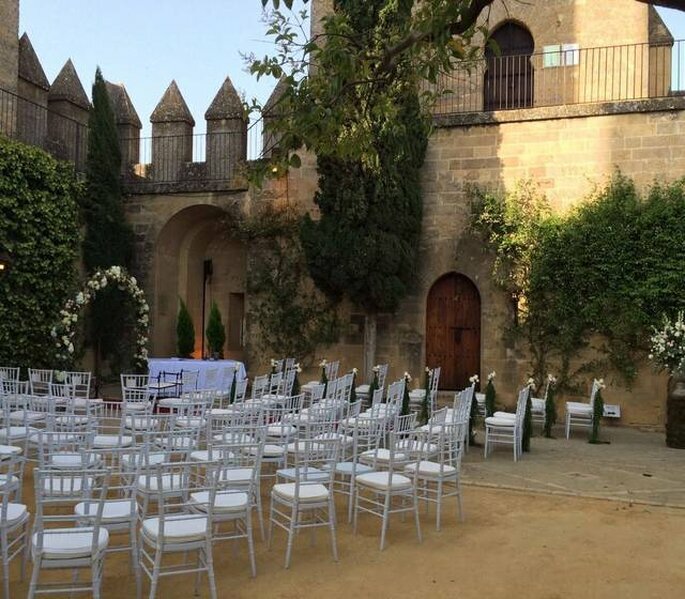 You can get married and have all your fun celebrations within these very historical walls. The castle can be decorated according to your liking, and no request is too big or small for their helpful wedding planning team. 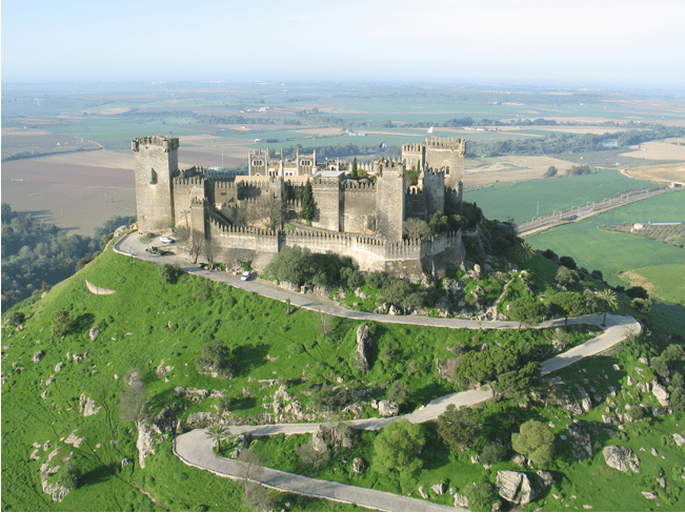 Located on it’s own lush green hill, the grand fortress is still close to great hotels and things to do in the Córdoba region for your guests. Nowhere does grand country houses and mansions quite like the UK. 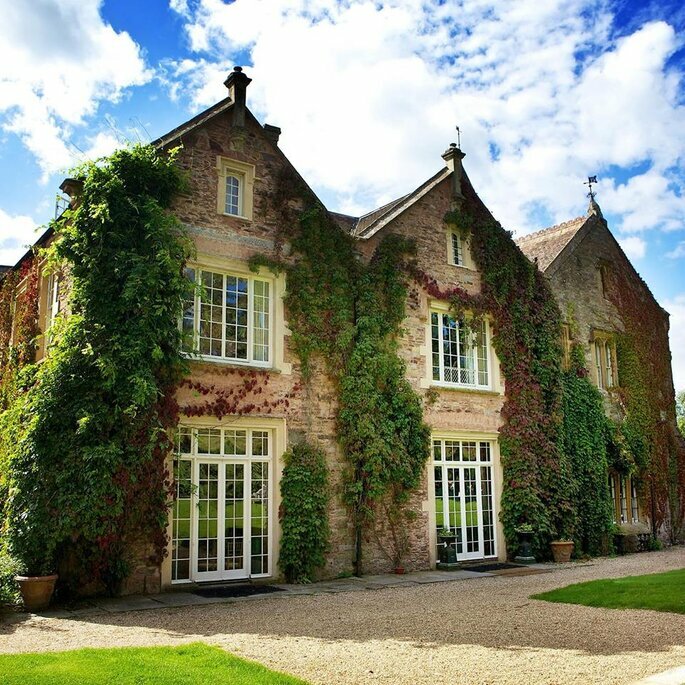 Maunsel House is a historic and luxurious venue, situated in the South-West of the country, Somerset. Here you can have an elaborate celebration of up to 200 guests, whether you choose to hold your reception in their beautiful ballroom or in one of their outside spaces. There is also luxury accommodation available, providing maximum comfort for you and your guests on your visit to the charming English countryside. 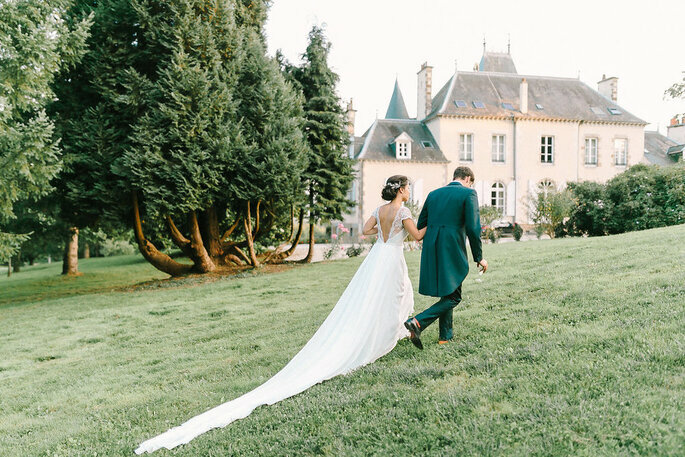 With an enchanting setting, this fairytale-esque castle sits in a park of 27 hectares, including a small chapel, several ponds and large woodland. In good weather, your guests can enjoy cocktails on the lovely terrace next to the castle, and your celebration could take place in the marquee behind it or within one of the grand reception rooms available. This castle can also be hired with accommodation, so you and your guests can relax and truly make the most of the magical environment on offer! 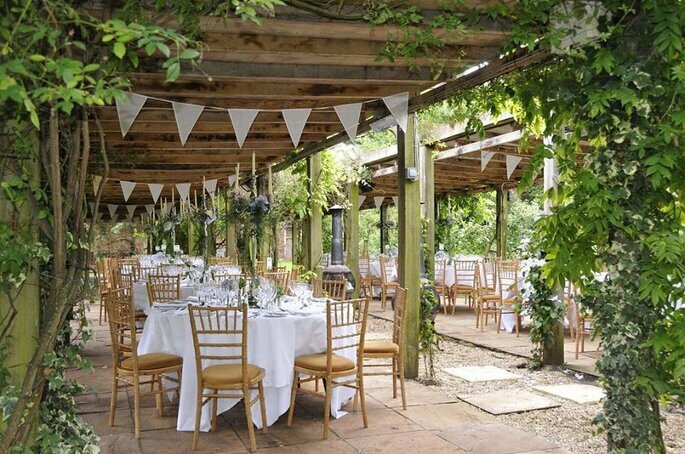 A 16th century convent converted into a restored historic wedding venue, harmoniously combining traditional features with a modern aesthetic. 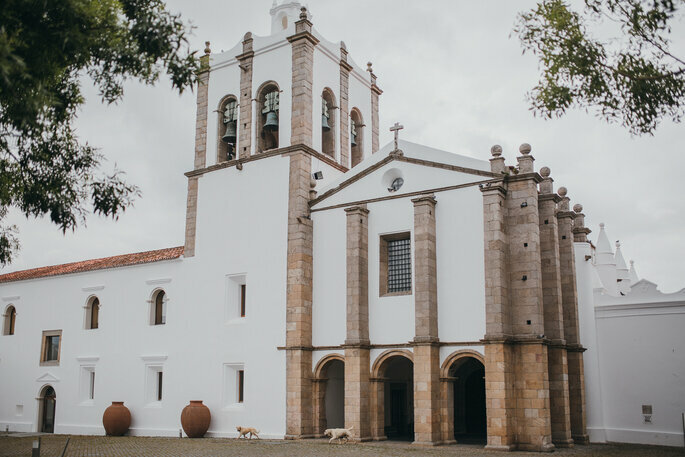 The Pousada Convent can host up to 180 people indoors or 300 outside, and boasts a talented team of planners and caterers that can ensure one hell of a party. 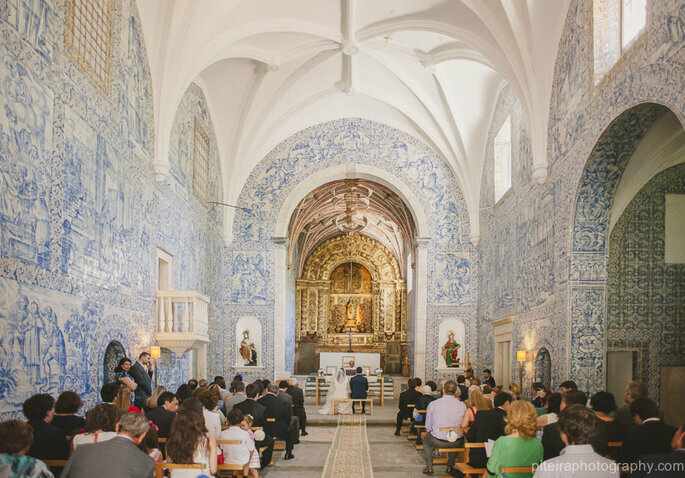 The chapel available for ceremonies is one of the most beautiful we have seen, with walls decorated by the most authentic of Portuguese patterning in blue and cream. It’s safe to say we’ve fallen in love with every single one of these fairytale European wedding venues. Which one would you choose for your dream destination wedding?